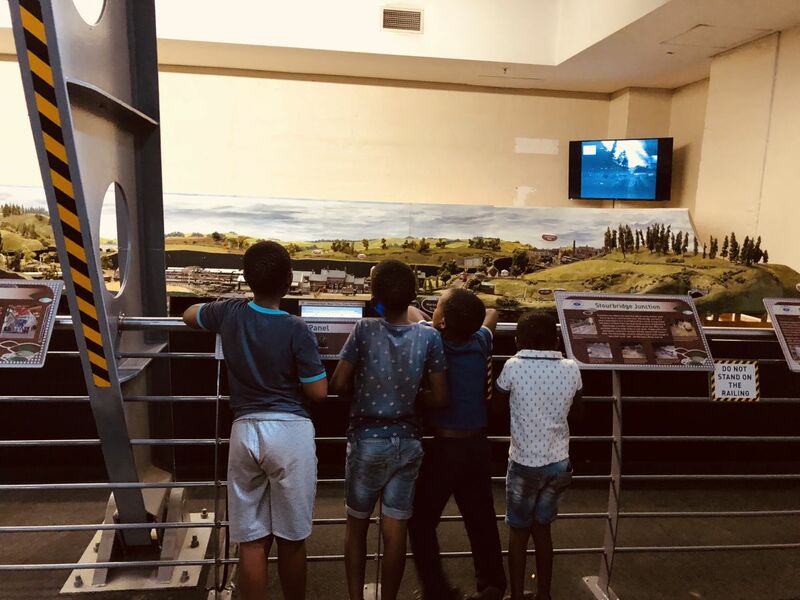 The Sci-Bono Discovery Centre in Newtown, the largest science hub in the country, is a great stop for families with young children. The centre has three levels with much to discover for anyone, young or old, keen to experience the wonders of scientific innovation. “The centre supports maths, science and technology education, and offers learning experiences,” explains one of the guides who takes us on our tour He says the centre helps to bring deeper and new knowledge about maths, science and technology for young people keen on learning more. Each floor is dedicated to a different learning and exploring experience. The ground floor currently houses the Wonders of Art: Lascaux Cave and Africa exhibition, which showcases the story of the Lascaux cave paintings. The exhibition is accompanied by The Dawn of Art exhibition curated by the Origins Centre which traces the origins of art design and technology over back 100 00 years to Africa. The exhibition opened in May and will be at the centre until January 2019. This is an engaging international exhibition for visitors of all ages. The ground floor also has a lab where youngsters can do experiments; a digital planetarium; and some automotive technology to explore. On this level you will find a gift shop to buy some memorabilia and a lovely coffee shop where you can relax and enjoy a quick snack or light lunch. 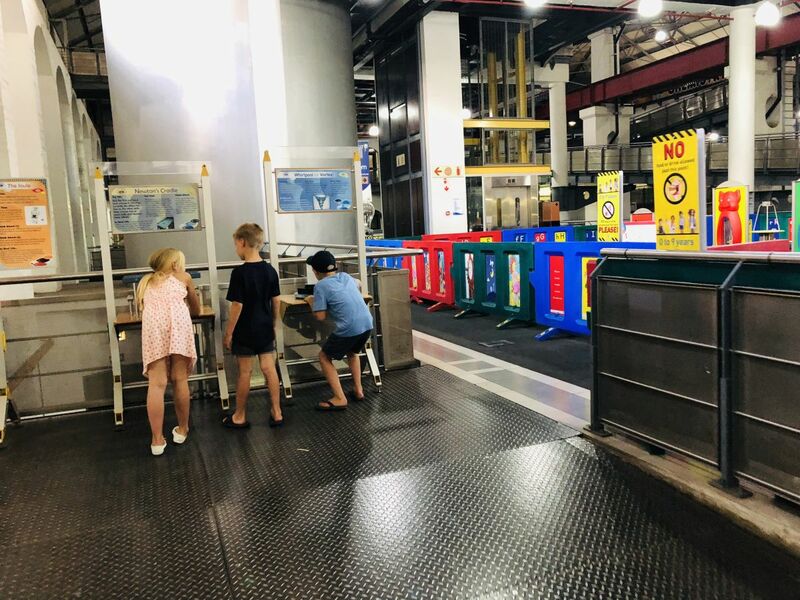 The first floor is dedicated to early childhood development, with engaging electricity devices for kids to experience, and light- and sight-perception devices for aspiring young scientists to explore. 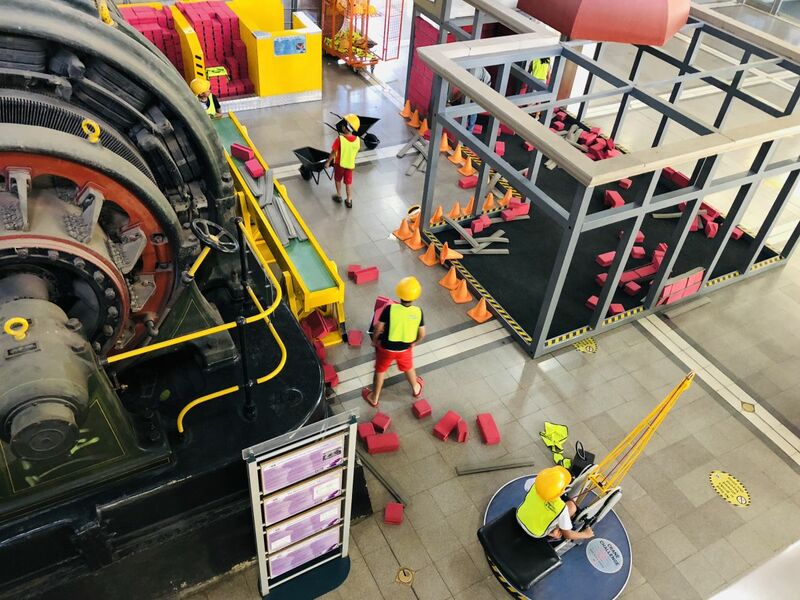 The second level focuses on waves and sound, renewable energy, maths, and chemistry, while there is a section dedicated to the science of soccer. This level caters more for teenagers and adults but younger visitors can also enjoy exploring the soccer exhibition. Sci-Bono hosts holiday programmes that keep young people entertained and learning. There are also science shows and workshops at this world-class science centre that visitors can be part of. The centre is open daily from 9am to 5pm Monday to Friday, and 9.30am to 4.30pm on Saturdays and Sundays. It’s a great idea for the upcoming end-of-year break.